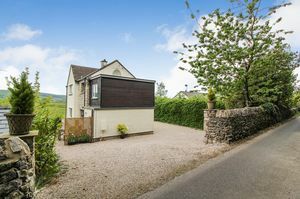 A wonderful family home located in the popular village of Levens with spectacular panoramic views of the Langdale Pikes and Lakeland fells. 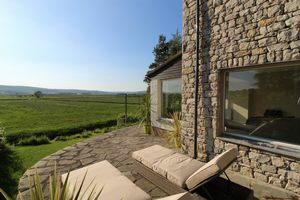 The west facing garden gives uninterrupted, stunning sun sets to enjoy from the terrace with a glass of wine. 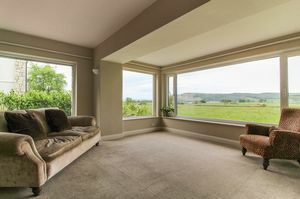 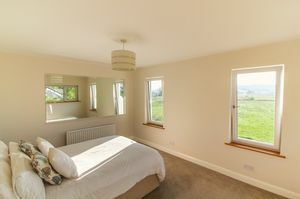 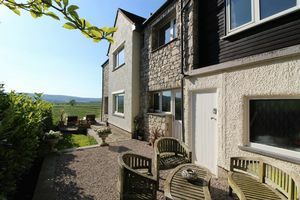 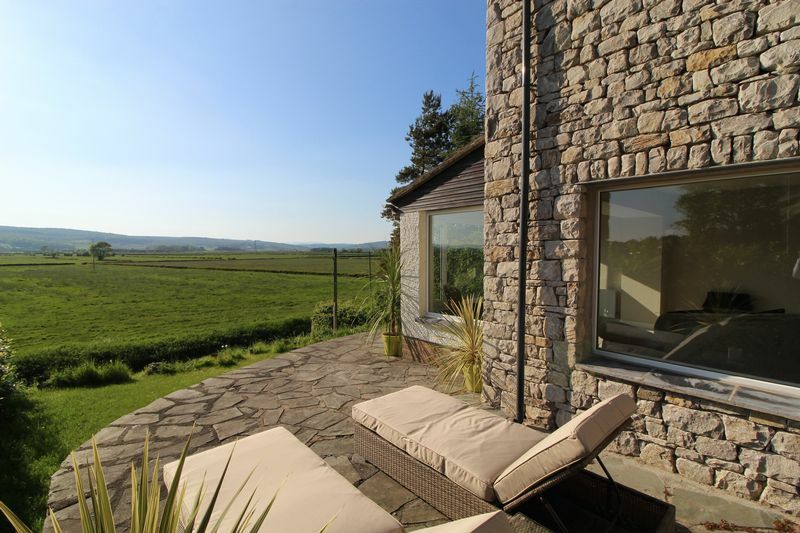 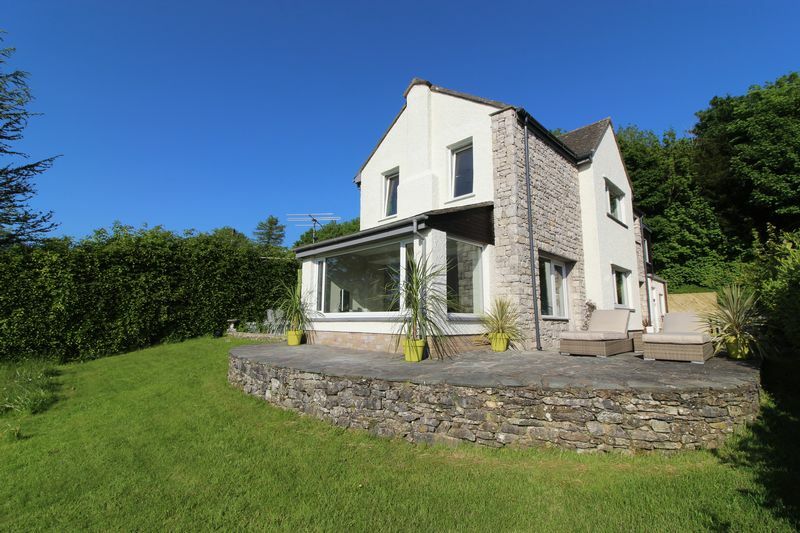 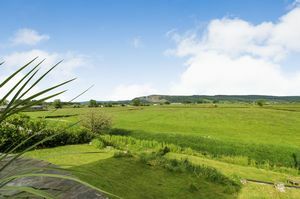 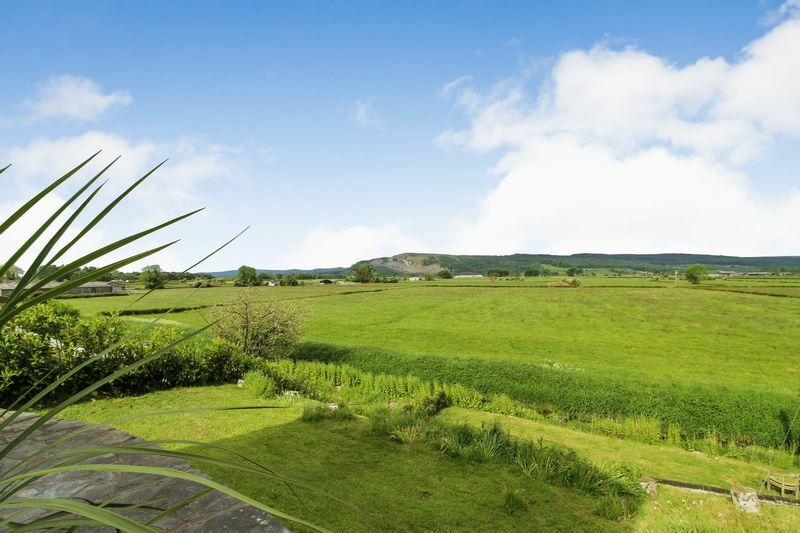 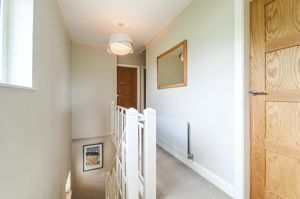 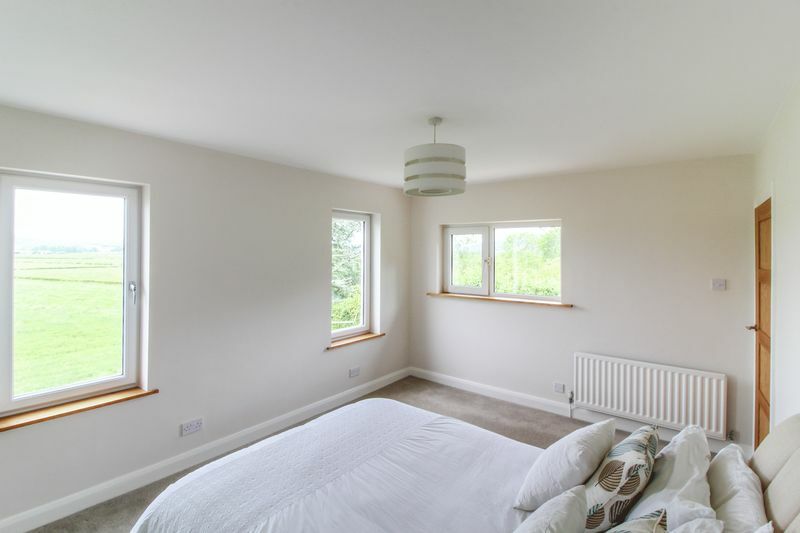 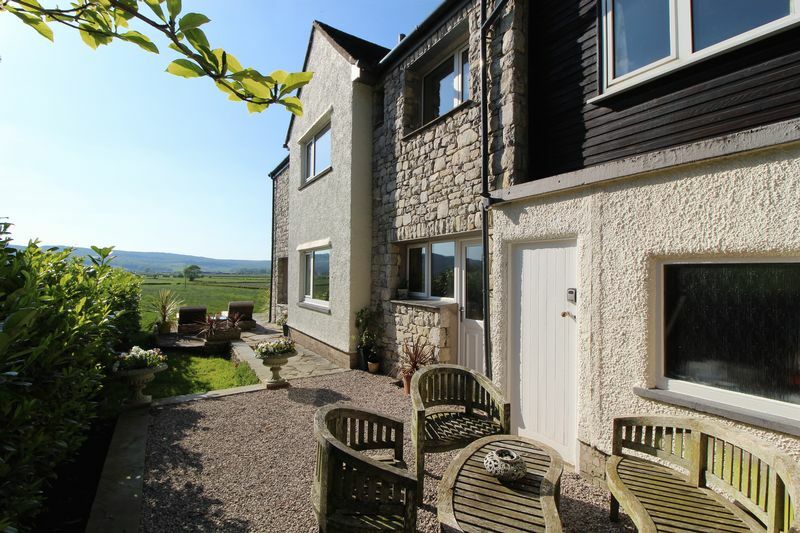 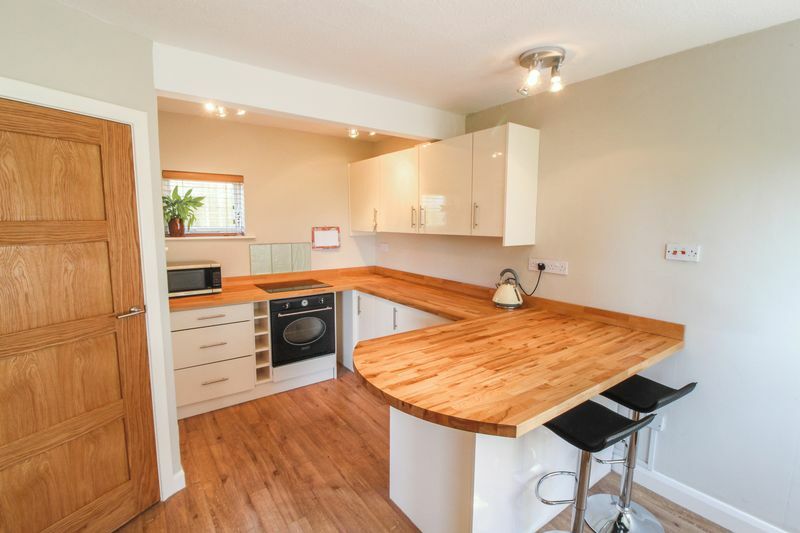 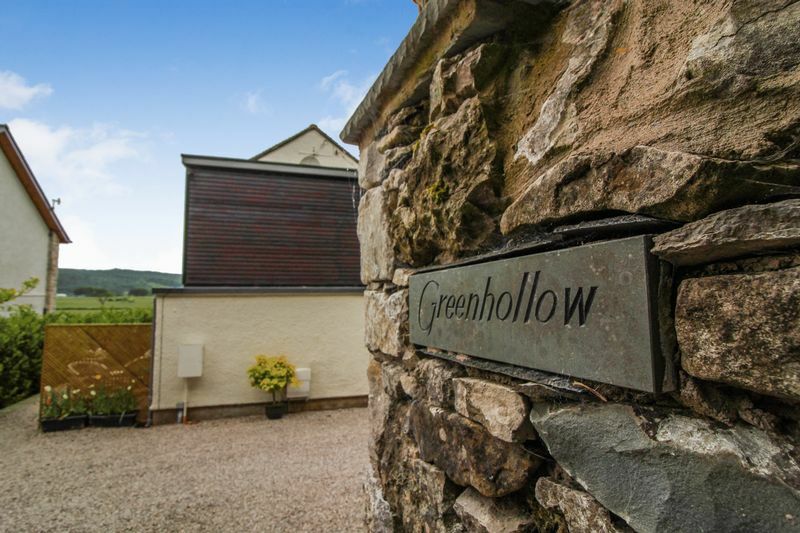 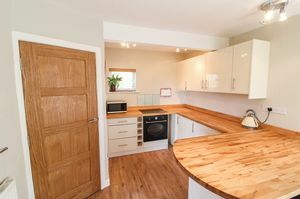 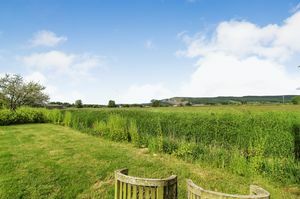 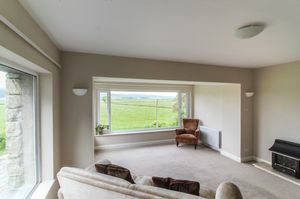 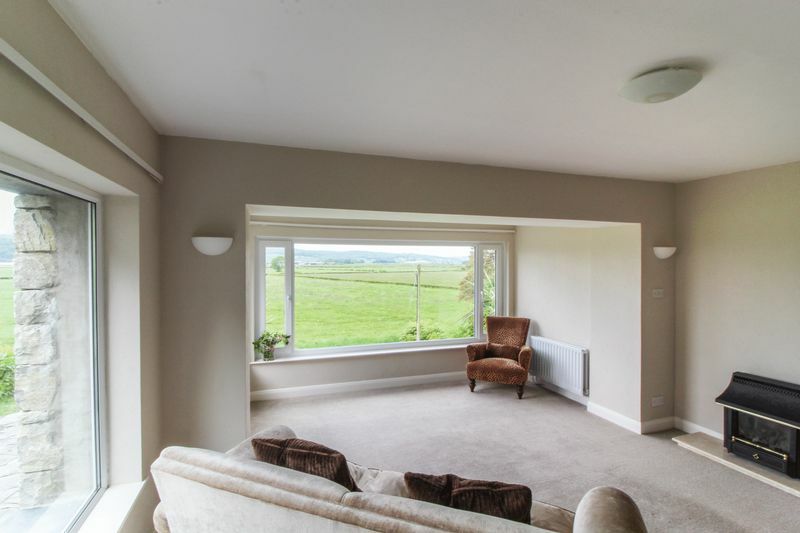 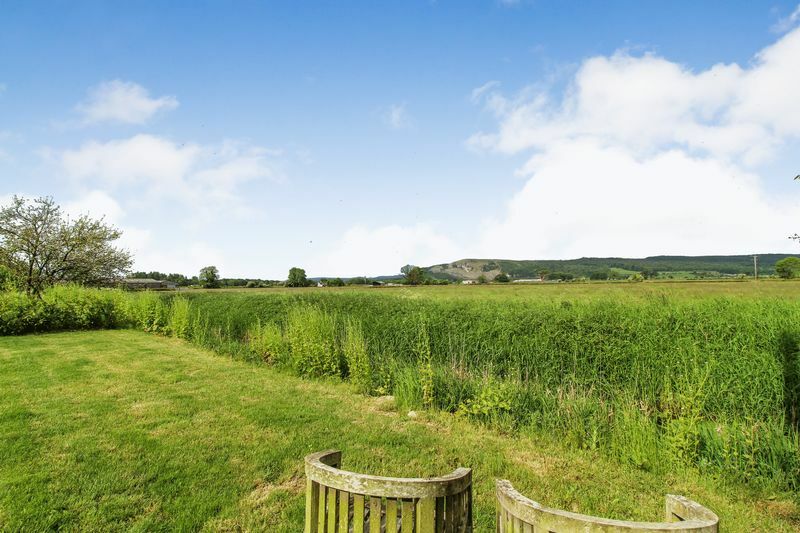 The property has three double bedrooms with the master enjoying the views over the Lakeland fells and river. 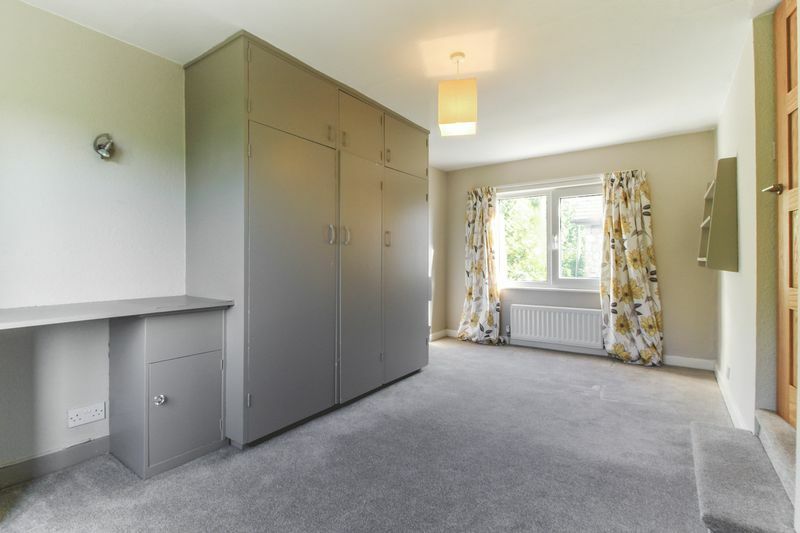 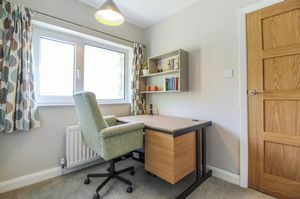 The second bedroom has a separate dressing room/home office or would be equally as good as a teenagers area with their own lounge. 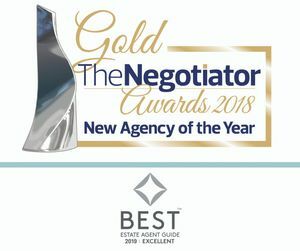 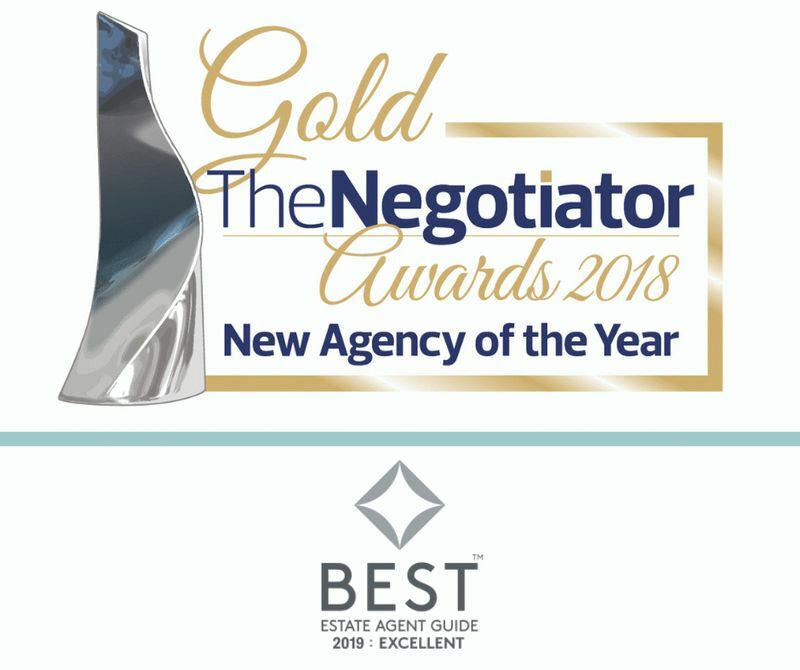 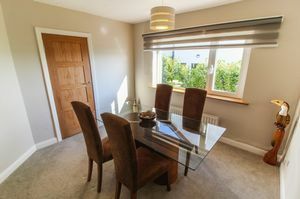 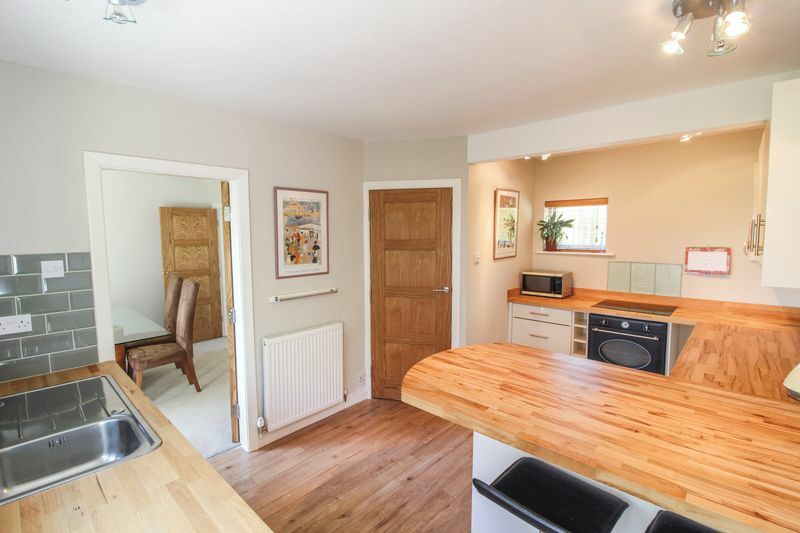 On the ground floor is a modern kitchen with cream gloss units and complimentary solid wood worktop and breakfast bar, separate dining room and superb living room with triple aspect windows to make the most of the amazing views. 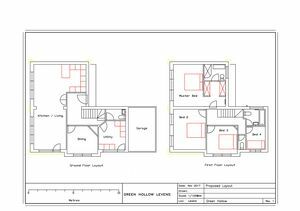 To the first floor are the three bedrooms, study and newly fitted family bathroom with 'p'shaped bath and overhead shower, basin and w/c. 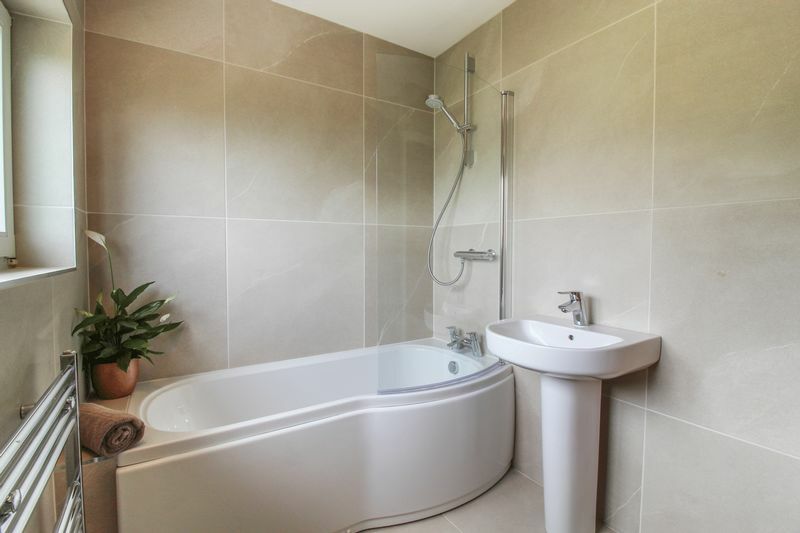 The bathroom has been tiled in fantastic oversized Italian stone colour tiles and complimentary tiled flooring. Furthermore, there is a separate w/c to the first floor with space saver basin. 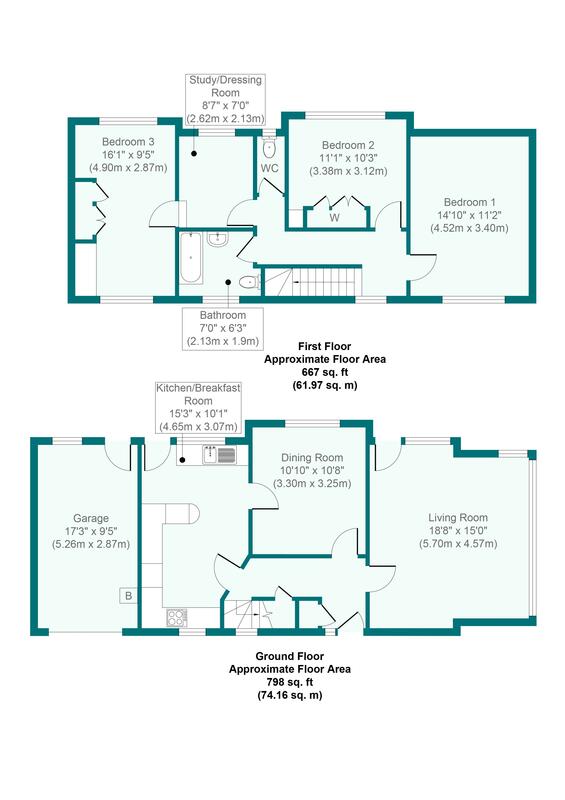 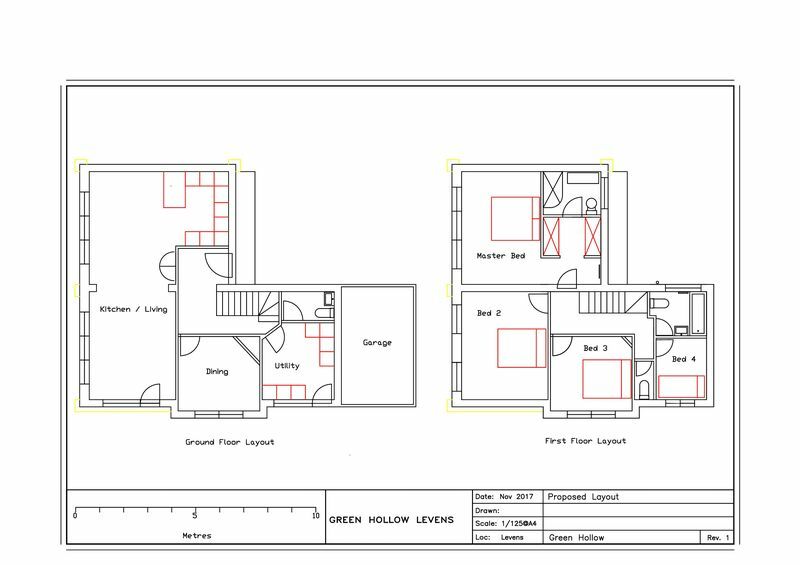 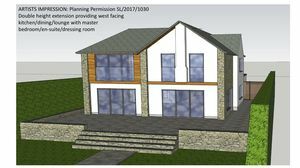 PLANNING PERMISSION: The property has recently been granted full planning permission for a two storey extension comprising new kitchen / dining / living space with a new master ensuite bedroom with dressing room. 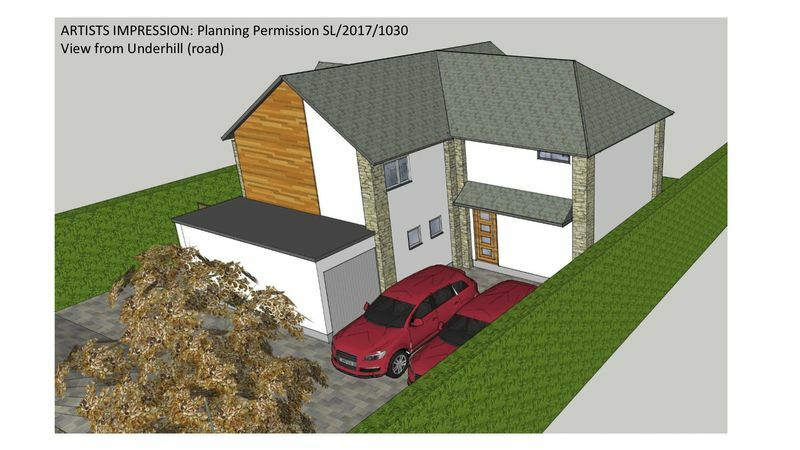 The plans can be found under reference SL/2017/1030.